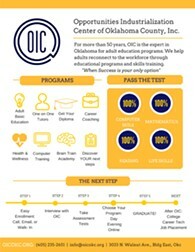 OIC offers daytime and evening classes year round for adult students over the age of 16, who seek a High School degree. 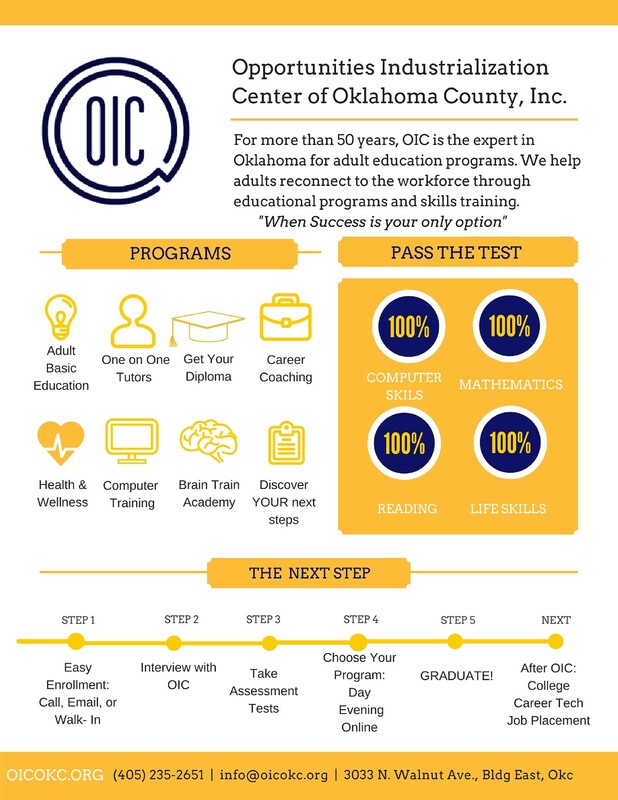 Now, OIC has an Online option available! Diploma Prep 24/7 is the premier online High School Equivalency preparation class. Diploma Prep 27/7 will allow students to access learning tools virtually from home or from a satellite location.